Lloret de Mar has all the ingredients for a super holiday with your friends: sun, sea, plenty to do and nightclubs. Do you want to let your hair down after a stressful year and join the party? This is THE place to be! The perfect place for a holiday with your friends. 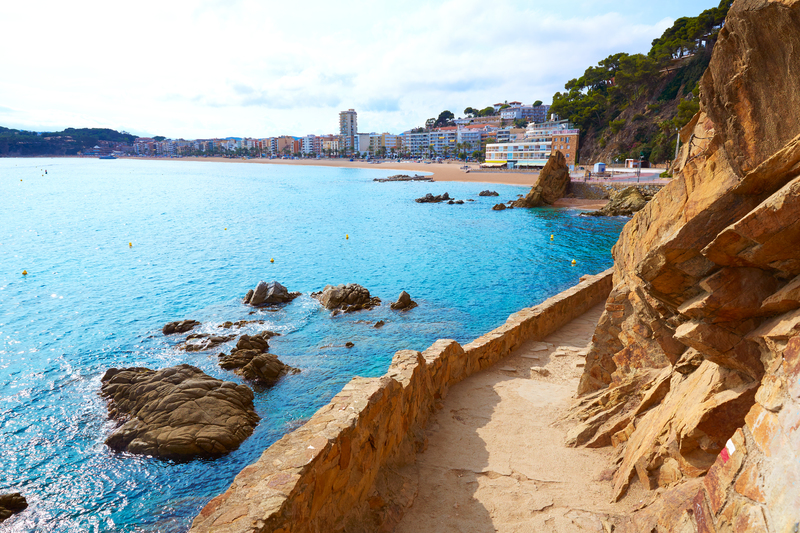 Lloret de Mar is one of the best-known seaside resorts on the Costa Brava. It attracts each year a large number of visitors who come to enjoy its wonderful atmosphere and the many services offered. 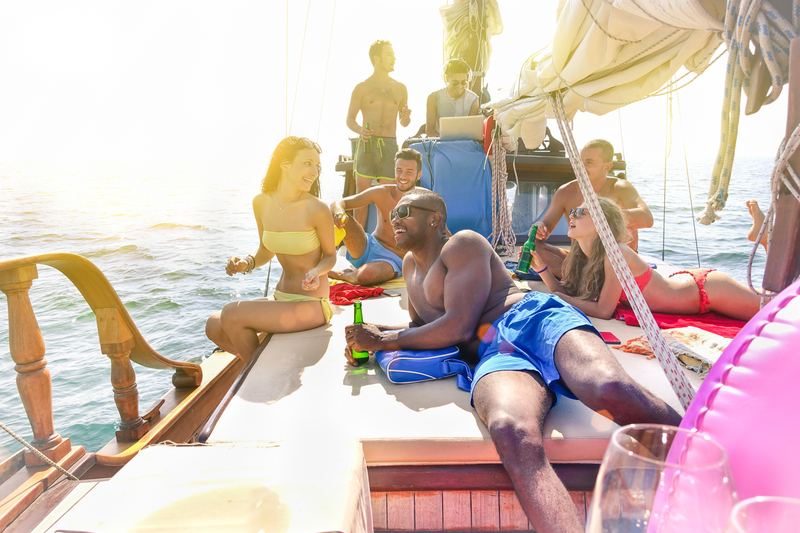 Whether you with one or two friends or as a larger group, Lloret is the perfect spot to relax and have fun. Young people from all over Europe spend their annual holiday here. It’s the perfect place to meet people and make new friends. Each year many people come to the Costa Brava because of its climate. The temperatures are mild and the sun is out to greet you. You can enjoy its idyllic setting, the sea and the beach until late in the year. 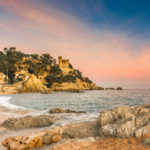 What’s more, there is plenty to do in Lloret. If you are part of a group, you will always find something to your liking. Soak up the culture of the area, spend a day on the beach or play sports. There is bound to be something for you to do in or around Lloret. And all in a welcoming party atmosphere. Most of the accommodation in Lloret is suitable for groups of friends. You can’t possibly get bored in Lloret de Mar! Are you looking for someting to do with your group of friends? 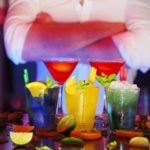 Read our article on “Things to do for groups of friends in Lloret de Mar”. All you need to do now is find somewhere to stay. When there are many of you it’s not always easy to find a holiday rental that is suited to your needs. Hotel, camping, apartment: are you looking for the best value for money? Have you thought of renting a villa? A great option if you come with friends. Sea views and a private pool: find the ideal place to stay for your holiday in Lloret de Mar! See villas for rent in Lloret. Have a great time with your friends in Lloret de Mar. Lloret, party heaven for you and your friends. Lloret de Mar is above all a party town. If you are looking for a holiday filled with partying and lazing around in Spain, this is the place to be. Not only are there many bars and pubs, Lloret is also full of nightclubs. 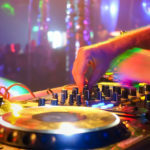 Its many themed nights, a wide choice of music and international guest DJ is was has earned Lloret’s night life its reputation. If you want to party, you have come to the right place. To find out more, read our article on “Going out with friends in Lloret de Mar”. The party atmosphere of this town also attracts stag and hen parties. Again, there is a wide choice of options. Choose from relaxation, sports or adventure. 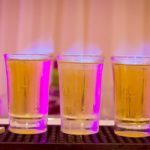 Pick up some original ideas from our article on “Organising a hen night or stag do at Lloret de Mar”. Your friend will never forget what you have done for them! Three times a year the town turns into one vast open-air nightclub. The perfect time to enjoy partying at Lloret de Mar! An import from the USA, these spring breaks, summer breaks and Christmas breaks are increasingly popular in Europe. And Spain, Lloret in particular, is the ideal place for letting your hair down after the end-of-year exams. There is lots to do, there’s plenty of entertainment and all sorts of parties are organised. Are you coming to Lloret on a spring break or a summer break? 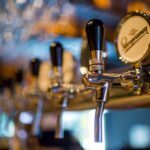 Don’t miss our article on the subject!